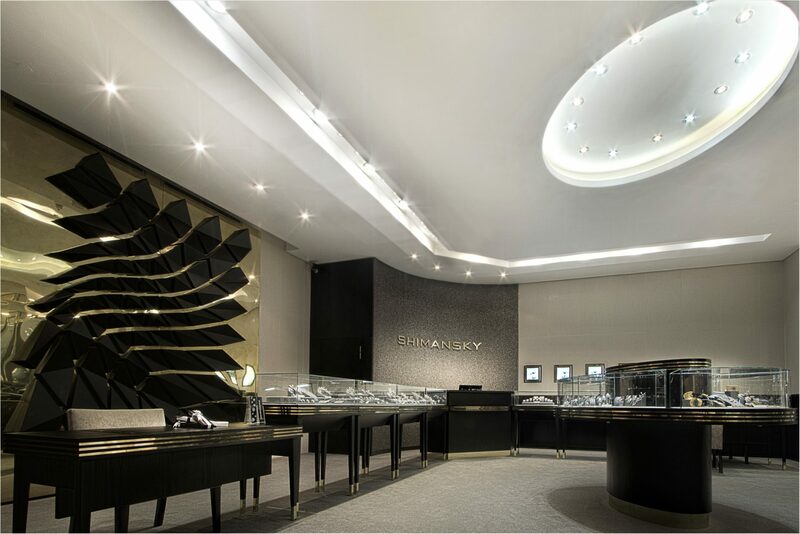 An elegant renovation to a boutique jewellery store in Cape Town. 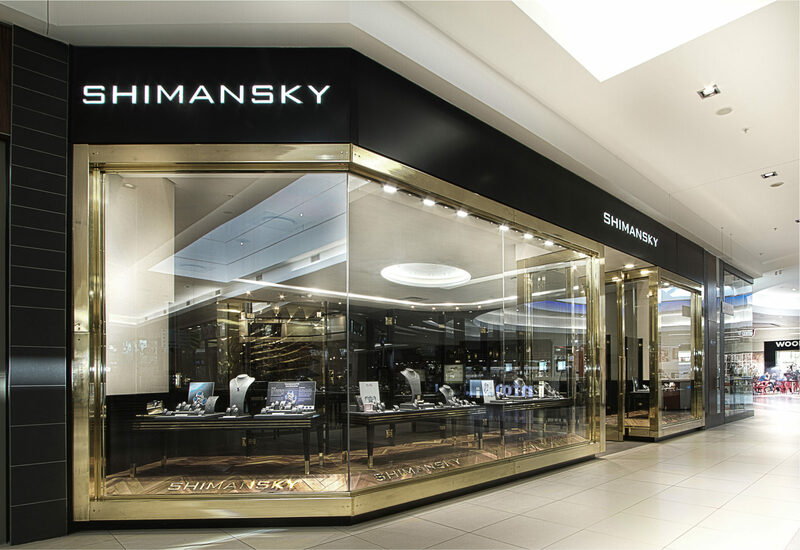 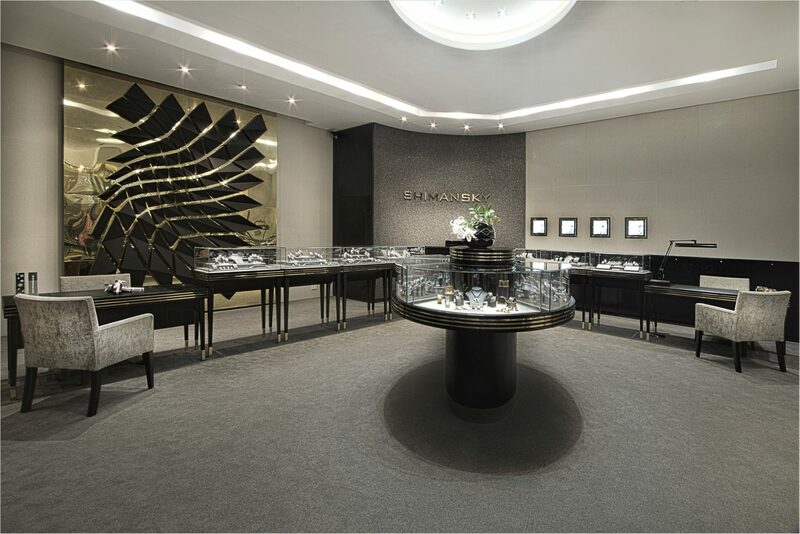 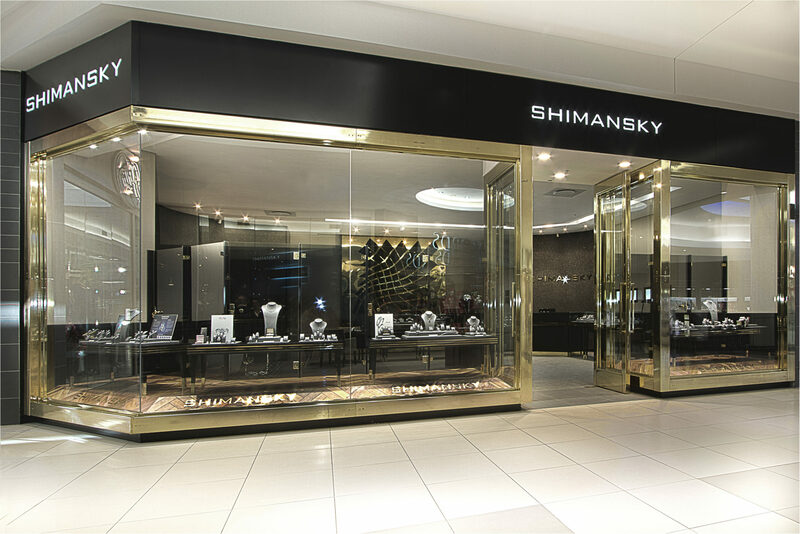 The design intends to keep the finishes palette dark which allows the polished brass frame of the shopfront and the feature wall stand out, along with the most important artefacts, the jewellery collections. 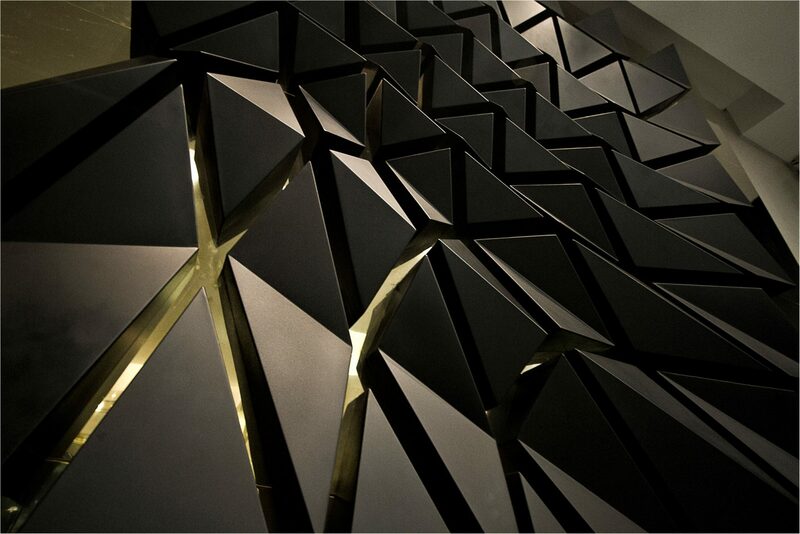 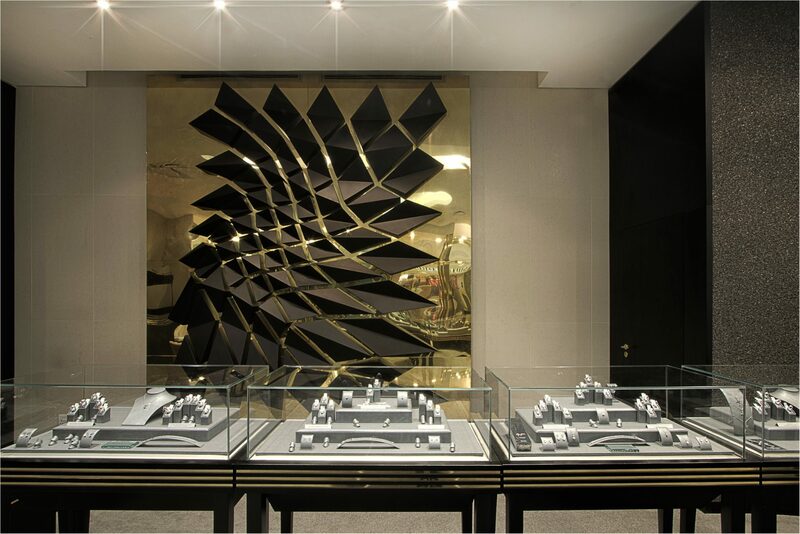 This feature wall plays with the concept of diamond facets creating a unique art piece.